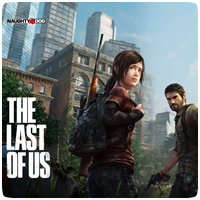 Naughty Dog has revealed two Special Edition packs for upcoming game The Last of Us. 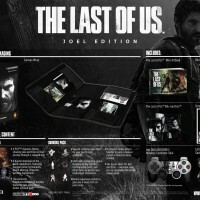 Naughty Dog and Sony Computer Entertainment Europe will be releasing two Special Edition packages in May titled The Last of Us: Ellie Edition (available exclusively at GAME) and The Last of Us: Joel Edition (available exclusively at Tesco & independent retailers). 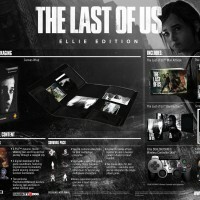 Each pack will include a unique canvas wrap, and filled with exclusive physical and downloadable content. Those that opt to purchase the standard version (available from all retailers) will receive the ‘Sights & Sounds DLC Pack’, as a ‘thank you’ bonus.